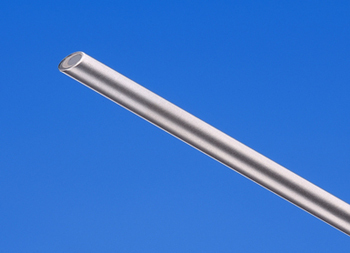 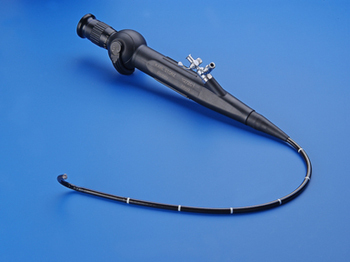 In bronchoscopy a smaller but similar endoscope is inserted through the mouth, down the trachea and into the main tubes of the lungs (the bronchi). 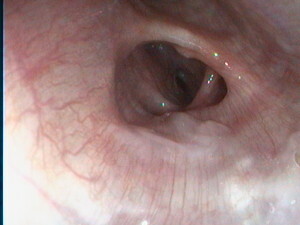 This procedure, done under light general anesthesia, allows for visual examination of the trachea and lower airways. 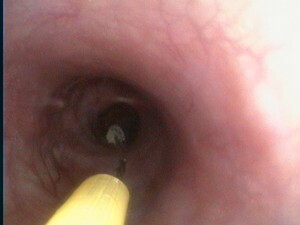 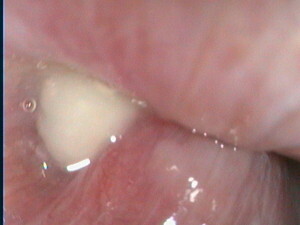 Fluid or tissue can be retrieved for laboratory analysis and the functionality of the airway can also be assessed. Common indications for bronchoscopy include coughing or difficulty breathing.